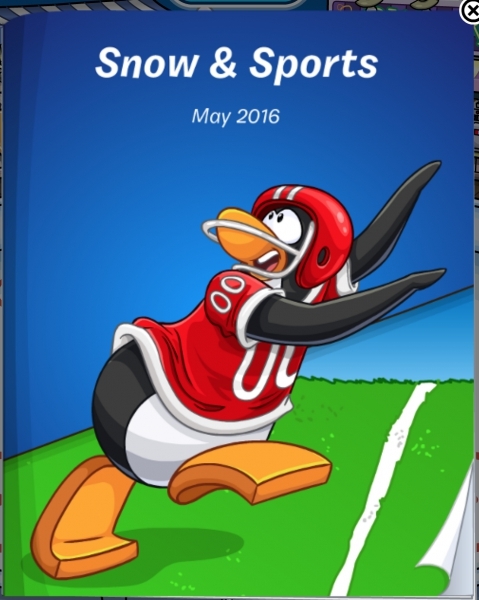 Club Penguin unexpectedly updated their sport catalogue at the beginning of the month, but what isn’t so unexpected it that it doesn’t contain any new items. It’s simply a rehash of the sport items they always bring back around this time of year. I’m surprised Club Penguin didn’t swap out the Ice Rink with the Soccer Pitch when they updated, the catalogue, though. I’m sure it’ll happen sometime soon, however.